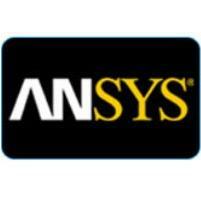 ANSYS is one of the world’s leading developers of engineering simulation software, used by product designers and engineers around the world. The Company’s open and flexible solutions enable analysis of designs against real-world conditions on a desktop computer. This technology supports quick, efficient and cost-effective product development throughout the development process — from design concept to final-stage testing, validation and production. The ultimate result is successful, innovative products and a a faster return on investment for those companies who choose software from ANSYS. Learn more about our dynamic and growing company. You’ll want to help fulfill the ANSYS vision so that someday, every engineer will have access to software from ANSYS on his or her desktop, laptop or hand-held device. 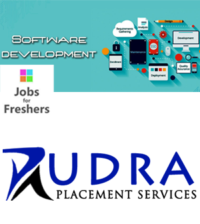 Candidates should have 0 to 2 years of C/C++ development in EDA enviorment. 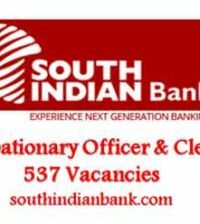 Interested and eligible candidates can apply this position through the link given below as soon as possible(Before the link expires).